Bollywood superstars Salman Khan and Aishwarya Rai Bachchan were romantically involved with each other during the late 90s. But their relationship hit a rough patch and Aishwarya called it quits. In 2002, the former Miss World revealed that the Dabangg star physically assaulted her on multiple occasions. 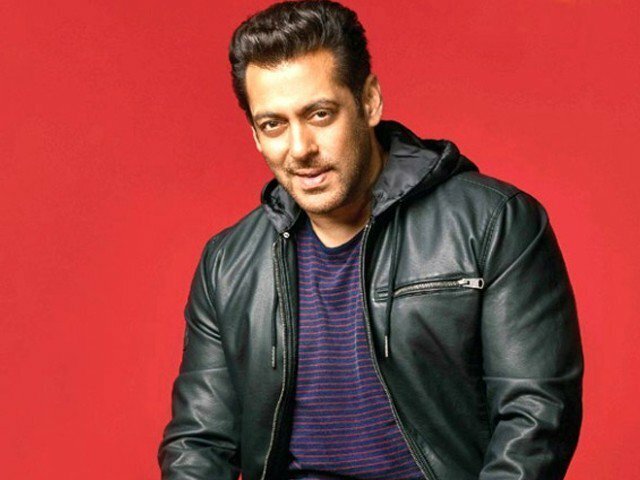 With the ongoing #MeToo movement that has finally hit Bollywood, a throwback interview of Salman has been going viral. The footage belongs to NDTV, wherein the journalist asks the Sultan actor if he ever hit a woman, implying Aishwarya. However, a couple of months after Aishwarya’s 2002 interview, Salman responded to her allegations. He said, “I have never beaten her. I get emotional and hurt myself. I have banged my head against the wall but I cannot hurt anyone else,” he stated.